Ghana’s Electric Dreams presents the planning and wide-ranging impact of the Akosombo Dam, Ghana’s most ambitious development project. The film visits sites affected by the hydroelectric dam and by the broader vision of modernization that it represents. Historical footage and interviews with Ghanaians reveal the complexity and contradictions, unintended consequences, social inequities, rural/urban divides, and gender differences that underlie this confluence of energy, power, and creativity in the West African country. 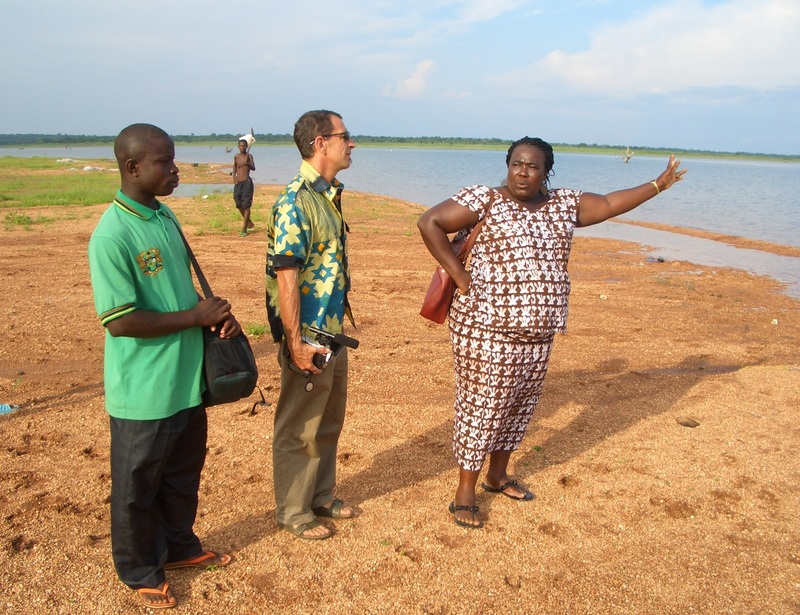 Rudo Sanyanga (International Rivers Network, Africa Program Director), R. Lane Clark (director/producer), and Stephan Miescher(History, UCSB) will join moderator Janet Walker (Film and Media Studies, UCSB) for a post-screening discussion. This event is sponsored by the Carsey-Wolf Center and the UCSB Mellon Sawyer Seminar on Energy Justice in Global Perspective. Visit the Sawyer Seminar website for more details on this yearlong program.